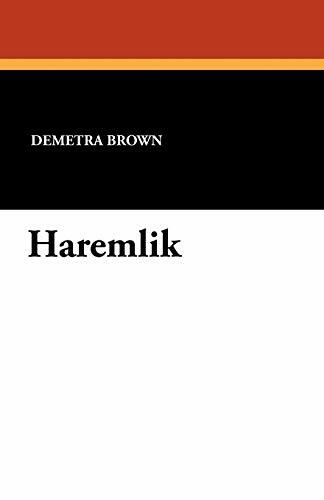 Demetra Kenneth Brown (1877 - 1946) was a Greek-American author. 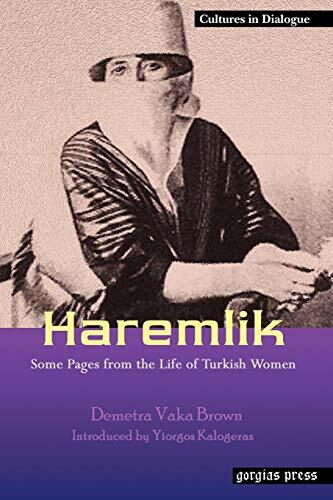 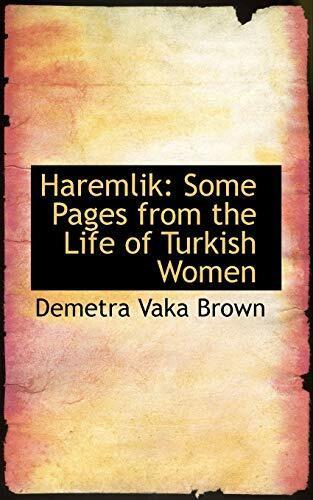 Haremlik, published in 1909, was her second book and commanded wide attention. 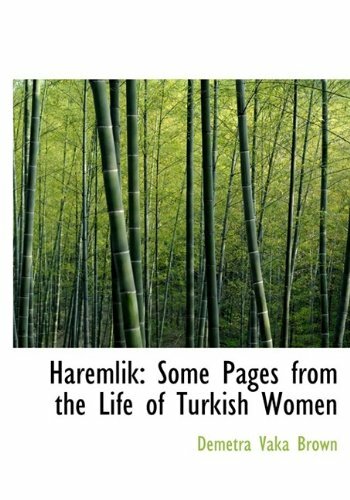 It consists of 10 studies of Turkish women. 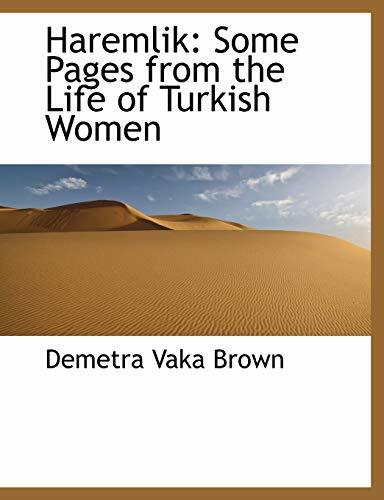 Other works include Finella in Fairyland (1910), In the Shadow of Islam (1911) and more.